We’re not talking about the Oscars or the Grammys, but the time of year when families start finding out if they’re eligible for financial aid. Award letters can be perplexing due to lack of standardization and confusing terminology. If you or your student receives an award letter this spring, here are some pointers about how to interpret the financial aid package to make the best decision. The first thing to be aware of is that each college designs its own financial aid award letter, and they vary quite a bit from school to school. 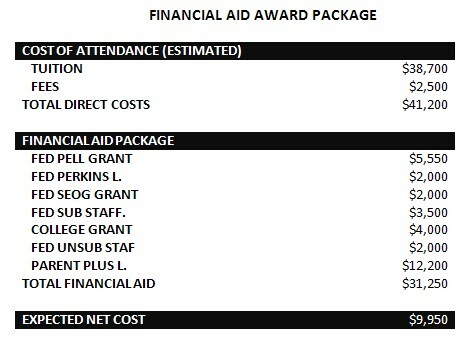 Nearly a third of financial aid award letters do not mention the college’s cost of attendance. Of those that do, many do not list all college costs. Instead, the award letter may only list the direct costs that are paid to the college (tuition, fees, room & board), and leave out indirect costs (as textbooks, supplies, transportation, computers, student health insurance and other living expenses) or provide an estimate of indirect costs that are unrealistic. 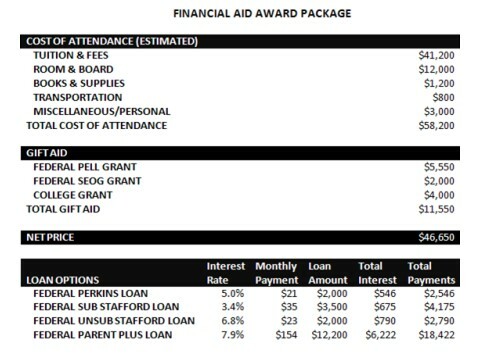 Financial aid award letters may also blur the distinction between grants (gift aid, no repayment) and loans (which must be repaid). Note that award letters rarely use the word “loan” as part of the name of the loan, and may mix loans together in a list of awarded gift aid, further confusing families as to what needs to be repaid and what does not. Another issue is that more than half of award letters do not include basic information about loan terms and conditions, such as interest rates, monthly payments and total payments. Omission of indirect costs, such as room & board, books & supplies, and personal expenses. This significantly understates the actual total cost of attending the college – the check may be only $9,950, but the family’s cost is much higher. Award names are limited to 15 characters, which results in obscure names & abbreviations. Note that the word “Loan” is shortened to the letter “L”. Loans and grants are mixed in a seemingly random order, with no subtotals for different types of aid. There is no information included about interest rates or loan payments. Offering these details would provide an additional signal that the loan is borrowed money. The inclusion of the federal Parent PLUS loan reduces the net cost to a level that might seem reasonable to families who don’t realize that most of the financial aid offered in this award is in the form of loans. The full cost of attendance, including both direct and indirect costs, is specified. Gift aid is itemized separately from loans. Loans are clearly identified as loans and presented as options for financing the net price. The list of loans includes important details such as interest rate, monthly payment, total interest and total payments. Net price is a more realistic figure to use for cost comparison, as it shows the total amount that a family will need to spend (whether from savings or borrowed) to attend this school. As you can see, it can be difficult to determine just how enticing a college’s aid package really is! In an effort to help standardize the award letters, The Consumer Financial Protection Bureau and the U.S. Department of Education have developed a model financial aid award letter, the Financial Aid Shopping Sheet. Unfortunately, the Financial Aid Shopping Sheet is currently voluntary, with only about one third of colleges adopting it so far. There is pending legislation to make it mandatory. In the meantime, review those award letters carefully. 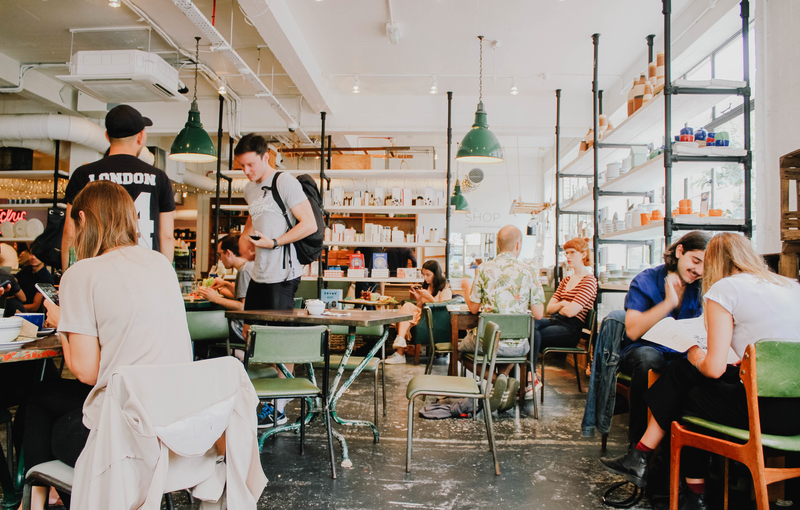 If you have any questions about which aid to accept and which to decline, as well as whether a chosen school’s costs are realistic for your family finances, be sure to discuss alternatives with your planner. « You Want Us to Spell What? !